The Welfare State Futures projects HESTIA and FACSK organised a thematic workshop and a summer school titled “The Future of Child and Family Welfare Policy: Looking Through Different Lenses” from 21 to 25 August 2017. The main focus of this school was the comparative analysis of child and family welfare regimes in Europe. Besides the inspiring and interesting lectures, this summer school provided the enriching opportunity for the HESTIA and FACSK researchers to meet, share the results of their respective projects, and exchange ideas for future research. 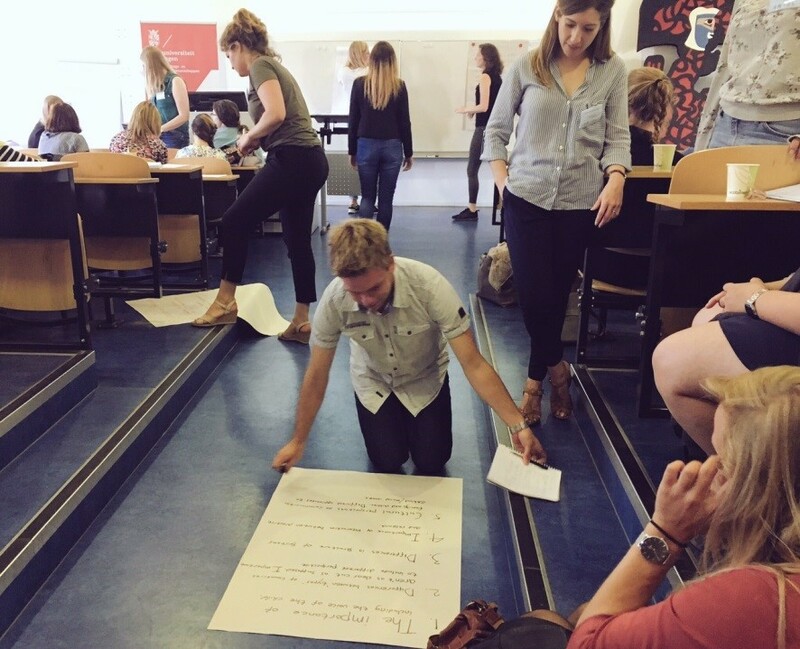 During each day of the summer school we reviewed a specific topic of child and family welfare research. 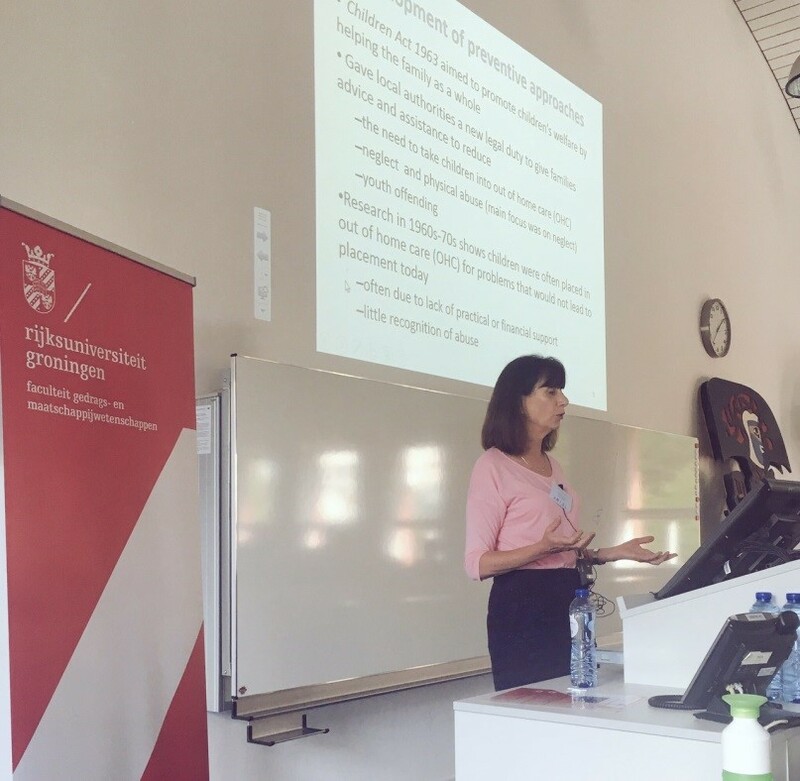 During the first day of the summer school, we had several presentations about child and family welfare of various countries to introduce the child welfare regimes that are captured in the HESTIA and FACSK research projects (the Netherlands, Norway, Sweden, Germany, and England). Later that day, PhD students presented their work during 3 parallel sessions. On Tuesday, we discussed the strengths, possibilities and challenges of conducting international comparative research in the field child and family welfare and some of the initial research findings of the HESTIA and FACSK research project were shared. Moreover, school participants for Ghana, Georgia, and Poland gave presentations about child and family welfare in their countries. The main theme of Wednesday was the voice of families – parents and children – in research. 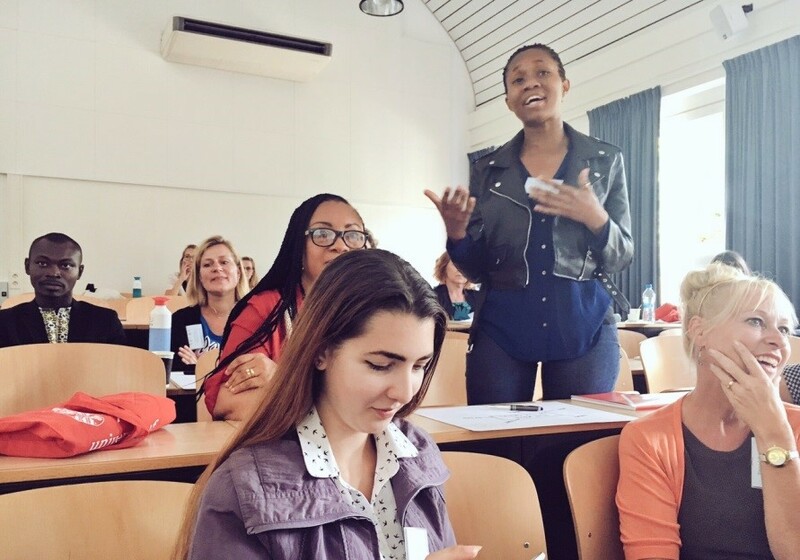 During a workshop delivered by young people of the Youth Taskforce, the participants and speakers of the school targeted challenges in conducting research in collaboration with children. On Thursday, we reviewed child and family welfare from social workers’ perspective. On the last day, decision-making in child and family welfare was the main focus of the presentations, with the presence of Margrite Kalverboer, the Ombudsperson for Children in the Netherlands. The Summer School was visited by a number of 78 participants (including 20 speakers) who covered 22 different nationalities (the Netherlands, Sweden, Zimbabwe, Russia, Germany, Ghana, Turkey, Portugal, Kazakhstan, Nigeria, Iran, Norway, Jamaica, Poland, Chile, Armenia, United Stated of America, China, United Kingdom, Spain, Belgium, and Georgia). Our participants had different backgrounds in the field of child and family welfare: Bachelor or master students (n = 10), PhD students (n = 21), postdoctoral researchers/professors (n = 22), and practitioners/policymakers (n = 25). Most speakers were researchers from the HESTIA or FACSK research teams and some presentations were delivered by children’s organizations. 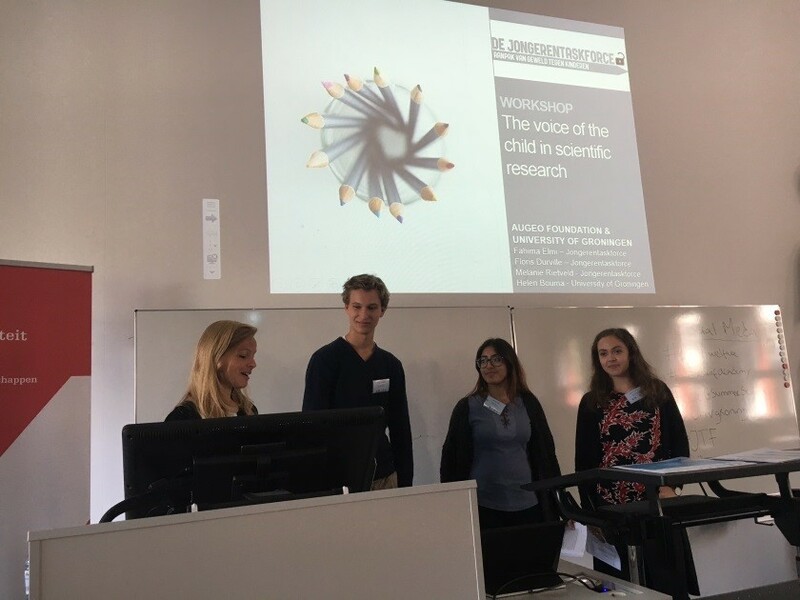 Young people from the Dutch Youth Taskforce reflected on the importance children’s participation in research and child protection investigations. 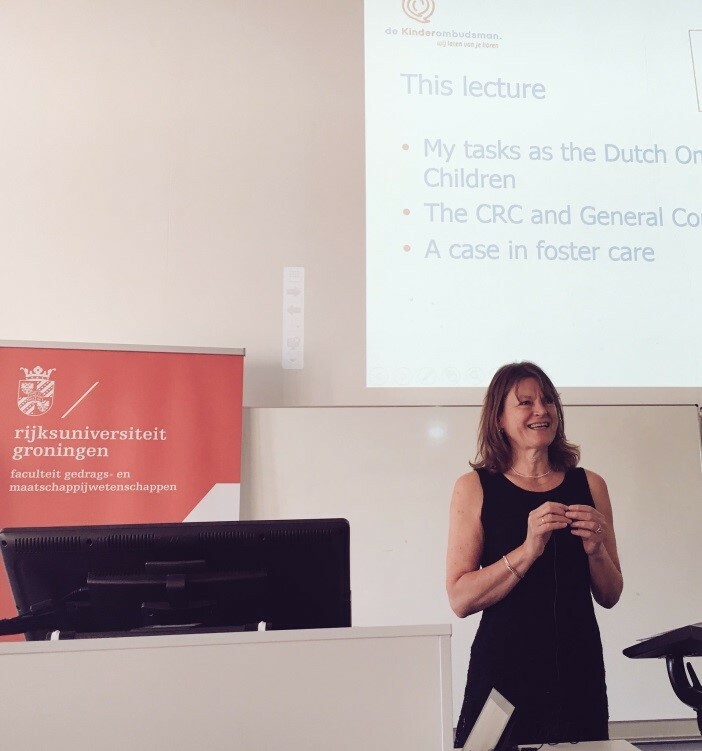 Subsequently, the Ombudsperson for Children in the Netherlands, Prof. Margrite Kalverboer, emphasized the importance of the UN Convention on the Rights of the Child during and handling in the best interest of the child during the closing lecture of the Summer school. The participants of the summer school were overall very satisfied with the content of the summer school. They highly valued the international diversity in the school, which enabled them to learn from different cultures. 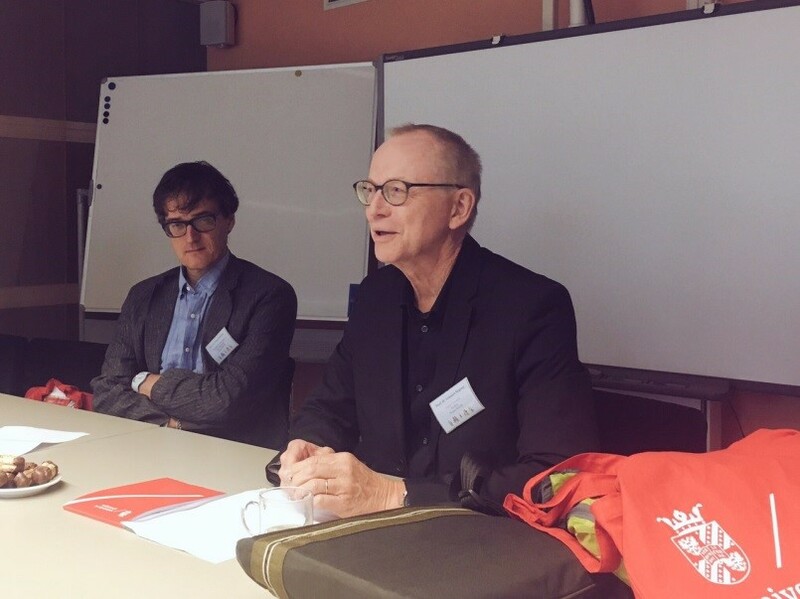 They mentioned that the summer school made them aware of the possibilities and challenges of international comparative research: “Similar concept might have a different meaning in different countries. You should be aware of this when being involved in an international comparative project. Be cautious about this cultural differences”. Another often-mentioned topic was the importance of children’s participation in research: “We should be doing research with children instead of doing research about children!”. Moreover, school participants mentioned that team members of the HESTIA and FACSK research teams should be creative in disseminating the results of their studies. Next to publications in academic journals, they should think about ways to inform and reach practitioners, policymakers, caregivers, and children who are involved in child and family welfare services.